Yup, I am one lucky duck! 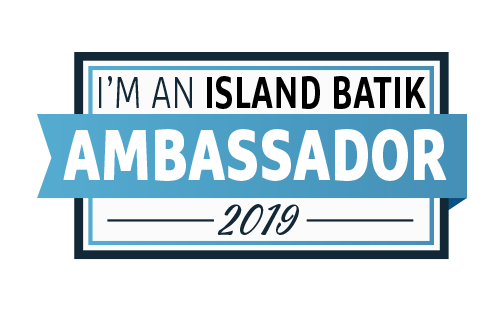 I am again serving as an Island Batik Ambassador. I can’t tell you what a privilege this is…but I’ll try. 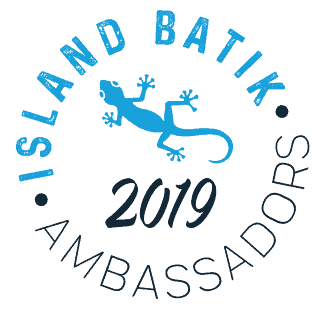 We are treated so well by Island Batik; in return we do a little “work” for them. We create quilts or other projects each month according to an assignment. 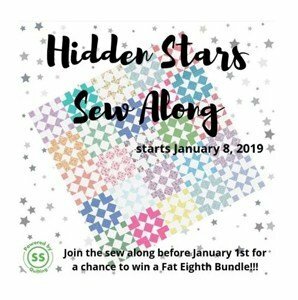 Twice during the year we receive a box of goodies – yardage from Island Batik, batting from Hobbs, thread from Aurifil and this year dies/cuttter from Accuquilt. I am spinning with delight at the generosity of all these companies. 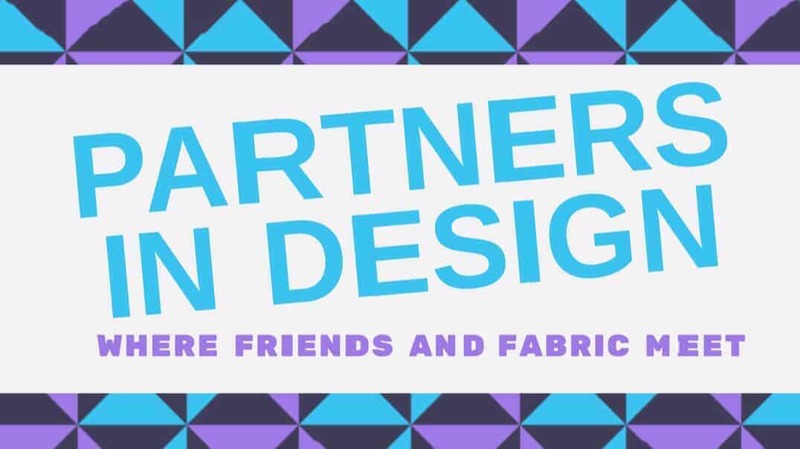 Disclosure: Island Batik along with their partners, Hobbs Batting, Aurifil Thread and Accuquilt have provided me the items I received free of charge. Now for the fun…here is my video of the unboxing. Its a little long, but I had a good time! The last two weeks I had the privilege of giving away two nice hunks of my Island Batik fabrics, one to Donna H for the B&W Blog Hop and one to Michele T for the Island Batik Getaway Blog Hop. Its so much fun to share with you my good fortune. 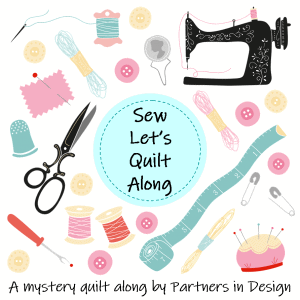 I am furiously working on a few secret blocks for the Partners in Design QAL – announcement on February 26th and begins March 12. For the first time I am hosting, so I really need to test a few blocks for my fellow designers. I also am working on the Bea’s Quilt the Book Hop (2/18) and Carla’s Show Your Wings Blog Hop(2/19) not to mention the February Island Batik Project. Then, I fley to Nashville for Quilt Con!! 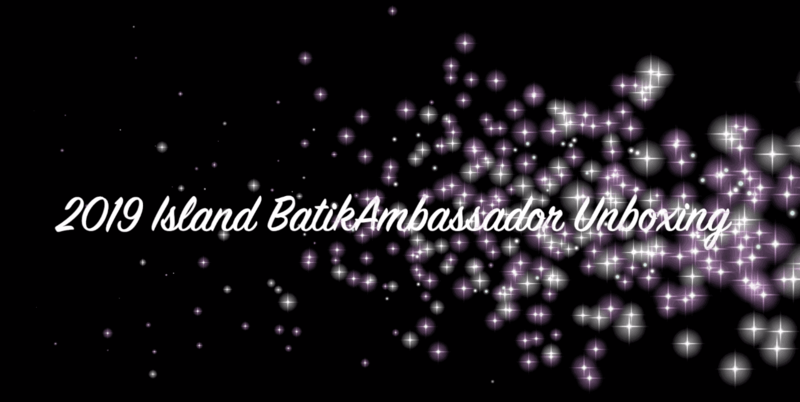 Last but not least here is a list of the rest of the ambassadors for 2019! It is going to be sew much fun! So much fun to see you on video, and having fun with that big reveal! So many fun things from IB this year. Those fabrics are just yummy! You have quite a bit going on too! Enjoy Quiltcon! Thanks, Wendy. The fabrics are yummy and I just opened the Stacks and they are fab!!! I may have gotten a spark for my mini – so we’ll see if it sticks. 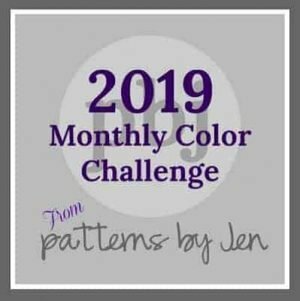 I think I have one for March too, so I may be well on my way to getting ahead, so I can get some other things in line too! Wow, you are doing so much….. You look so comfortable in front of the camera,….good job! You are the one doing a lot – mom and grandson and IB! I so wonder how I don’t get things done faster, but I approach each one as a new design so it takes longer. 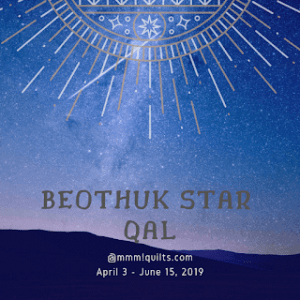 I am going to try to get a little ahead after this month – as it is short and I am travelling to Quilt Con. Congratulations. 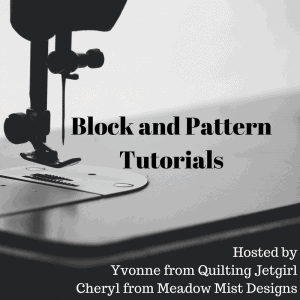 Such fabric goodness in those boxes and you will enjoy the Accuquilt cutting system. I love mine! Can’t wait to see your next creation! Thank you, Carol. 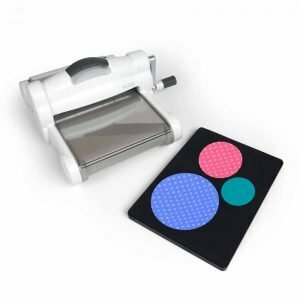 I had already begun investing in the Sizzix, so I am truly excited to have both! I love how accurate those HSTs are. Have you take time to breath? Fabulous video. Yes, I do get time to breathe. Learned long ago taking care of me is important. Thank you! It is always interesting…. I may just have gotten a mini inspiration…we’ll see if it settles in! Congratulations on your second year with IB. It was such a fun box and can’t wait to see everything you make. Thanks, Jan. I have 2 projects to get close to finished before I can dive into the new box – am itching too. You’ve got a busy February! I’m excited to hear the theme for this year’s Partners QAL! Enjoy QuiltCon! Thanks! All will be revealed very soon.